Book your holiday or business journey with us and you will receive a written confirmation of your journey to give you peace of mind and a quality door to door service. On your return we will personally greet you and assist you with your luggage. It is a direct booking on the system with no delays and you will get a insensate response. A2B Euro Cars is proud of our 24hrs taxi service. We always recommend pre-booking your taxi in advance, but we do aim to be with you within 10 minutes. We use modern vehicles certified by Peterborough City Council. All our private hire vehicles are equipped with air conditioning and satellite navigation systems. This ensures your travel with us is in complete comfort and safety. 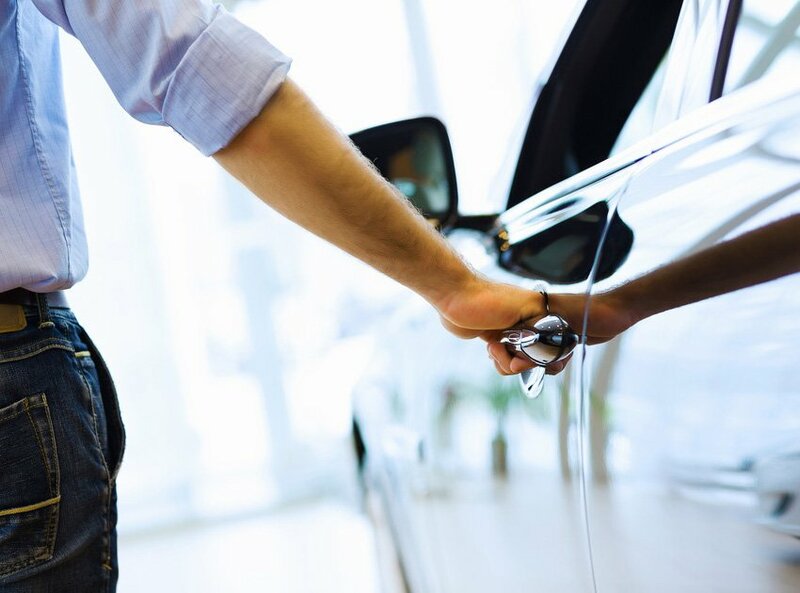 Whether it’s a short shopping trip or a long-distance journey, we will get you there with a smile. A2B Euro Cars is the perfect partner for Businesses and individuals travelling for business. Many people travel abroad for work. This can be on a very regular basis such as weekly or maybe once or twice a month. We regularly drive a client base of business individuals who are extremely happy with our Service. So why not join them and take advantage of a great service. A2B Euro Cars are your perfect choice for airport transfers in Peterborough district. We can take you to or pick you up from any major UK Airport including Heathrow, Gatwick, Luton, Stansted, Etc. For collection from the airport, we monitor all flights to ensure our drivers arrive on time. Shortly after a flight has landed our driver will wait for you at the arrivals hall holding a placard with your name displayed if you would like to have meet and greet. Please check out some of the reviews from our satisfied clients. I have used this company several times for business and personal travel to Heathrow and Gatwick. The service is excellent meet and greet at the airport and online booking is simple and easy to use.